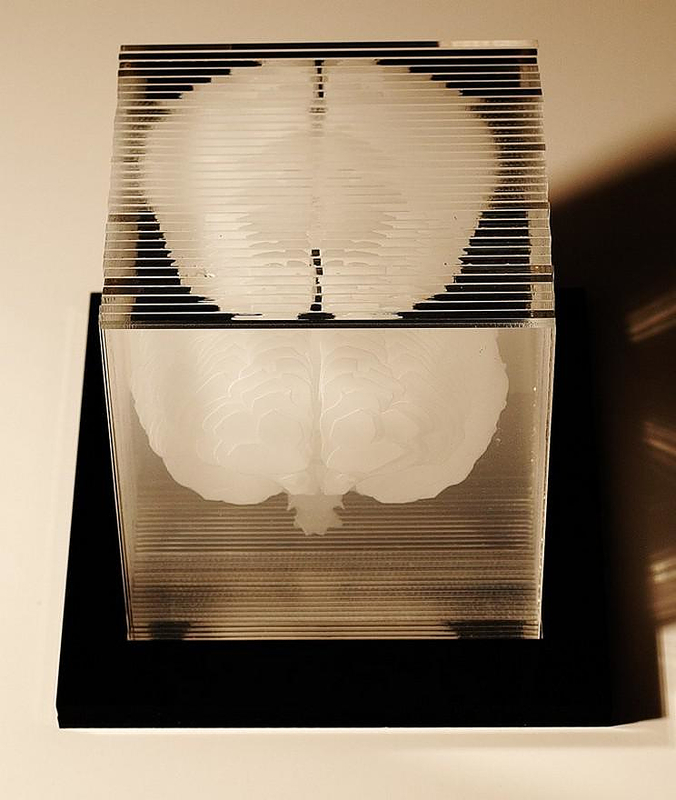 HomeBlogArtHuman brain acrylic sculpture by Northup. 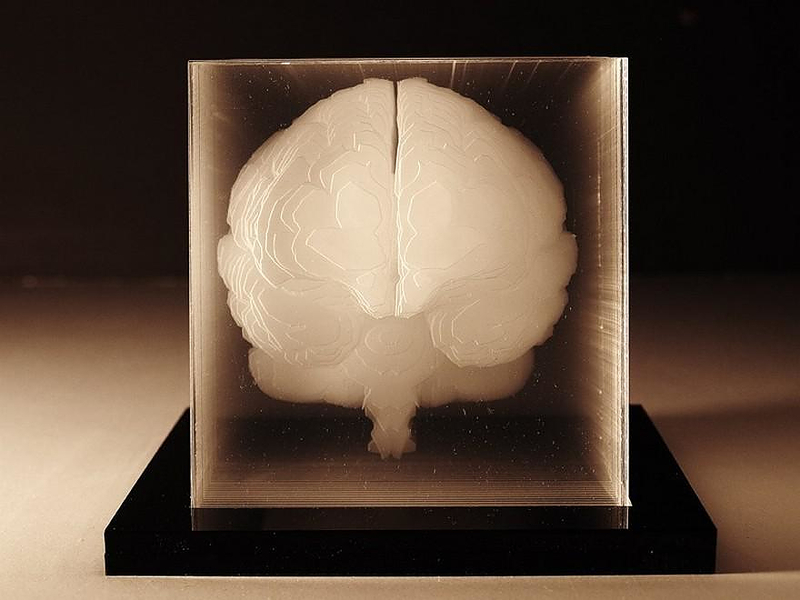 The American artist under the pseudonym “Northup” creates 3D sculptures by laser cut and etched acrylic. 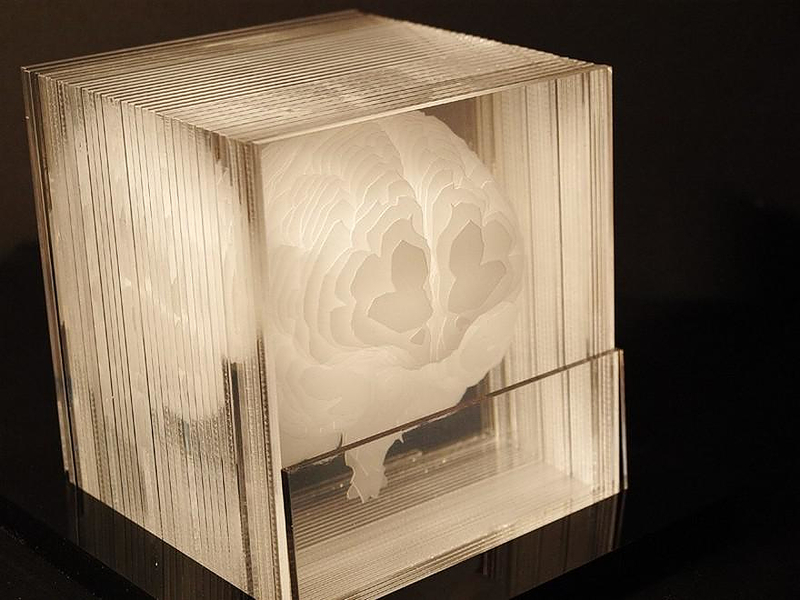 One of his most recent creations is the human brain model shown below. 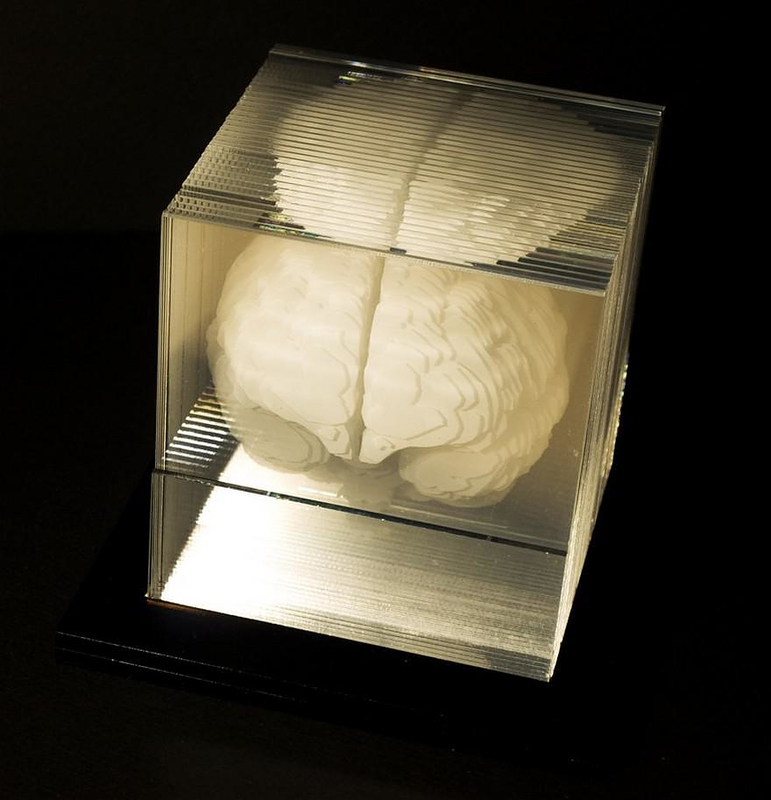 The sculpture is made up of 32 consecutive acrylic layers, which give a stunning effect with the appropriate lighting. It will be produced in only 2 pieces and it is available via Etsy.com. Etsy.com is an electronic sales platform specializing in handmade objects. 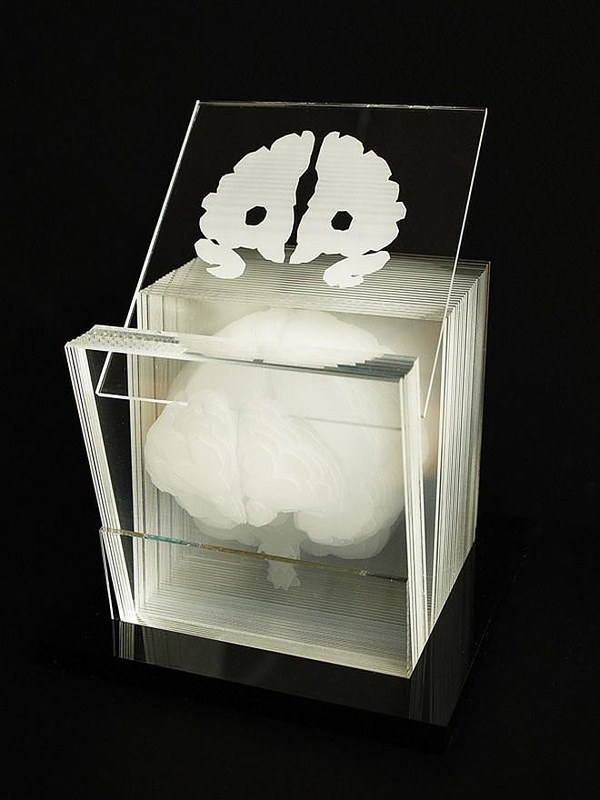 Think of it as a small eBay dealing exclusively with crafts and arts objects. Some of its sellers are professional artists but most of them are ordinary people who enjoy crafting handmade artwork. The result is that one can find there all kinds of creations, from exceptional to very indifferent ones. Ultimately though, the free circulation of art which allows those with artistic tendencies to share their creations with the rest of the world undoubtedly finds me nodding in agreement.